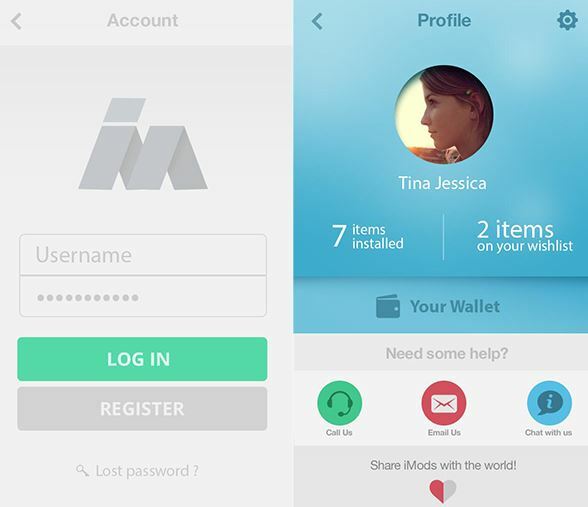 What is iMods? When can you expect the official release? The recent jailbreak of iOS 7.1.1 has received mixed reaction. While some are happy with cydia on their iOS 7.1.1, prolific jail-breakers fear, as the exploit has paved path for Apple to fix the kernel in iOS 8. However, the climate is midly same and there is high probability for a iOS 8 jailbreak too! But yes, time has to answer that. Meanwhile, here a group of developers are found working on a new jailbreak store called iMods. 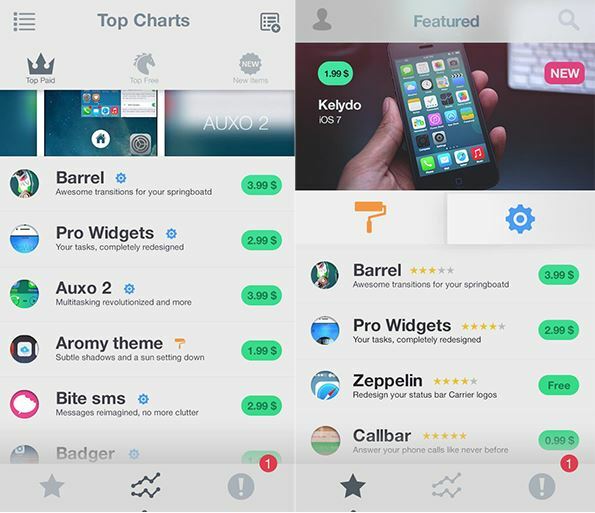 Well, iMods could soon be an alternative for cydia! When will it be available? Will existing cydia repos be supported? Will it come along with the jailbreak tool? And many more questions! So, without any delay, lets get into detail about the upcoming store. As already mentioned iMods is an upcoming jailbreak store; and finally a way to find tweaks for iOS apart from cydia. The iMods team state that they are working intense to develop a jailbreak tool for iOS 8 that will also install iMods on the device. 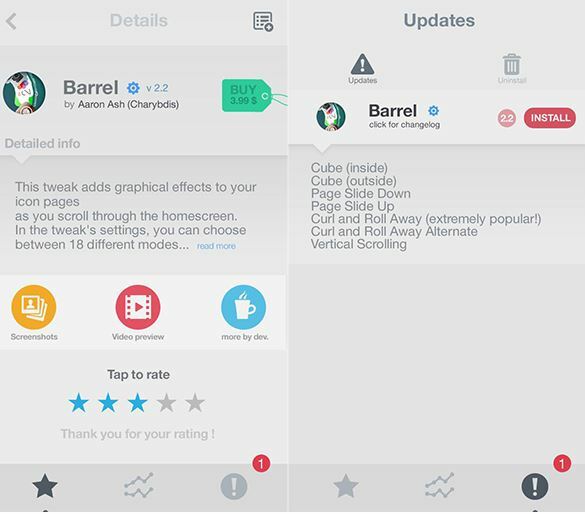 The store is expected to be having a neat and easy to use UI, so even new iOS owners who are not sure about jail-breaking will find it easy to use iMods. The team touts that the store will be user-friendly and will have continuous monitoring. For example, if a tweak does not work as desired, or if it crashes the system after install, it will be immediately removed from iMods. This ensures better control and trust. And yes, cydia repos will not be supported in iMods. 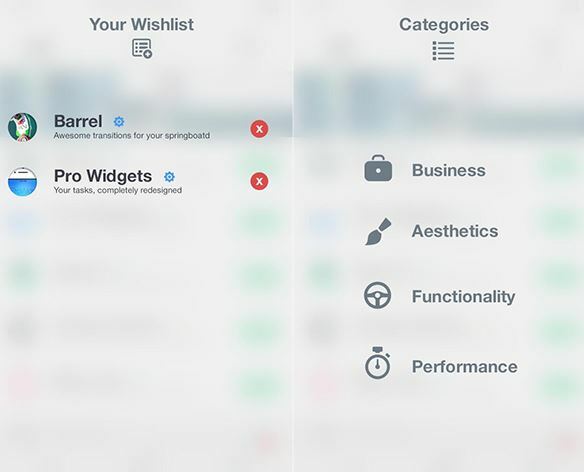 We spoke about the UI and here are few sample images. Check them out! iMods would definitely be a hit. With jailbreaking gaining more importance, and winning more hearts recently. iMods would also bring a healthy competition and encourage more people to jailbreak. But will it live upto what it promises? Will it be better than Cydia? Well, lets wait to know! What Are the Risks of Jailbreaking Your iPhone? Jailbreaking, Must Haves for iPhone 6! Speak with Confidence using PromptSmart – The Voice guided Teleprompter App!